If you have been wondering about the quietness here on the site the past few weeks, I have been busy not just traveling to Paris, but also busy writing a book! In fact I have been so busy writing a book that I am missing only one more chapter and the entire book is done and written. 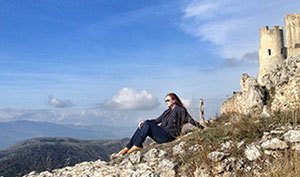 Instagram has completely changed the way I travel and make travel plans and I realized not many are using Instagram the same way as I am, and I want to share my discoveries with others in my book. 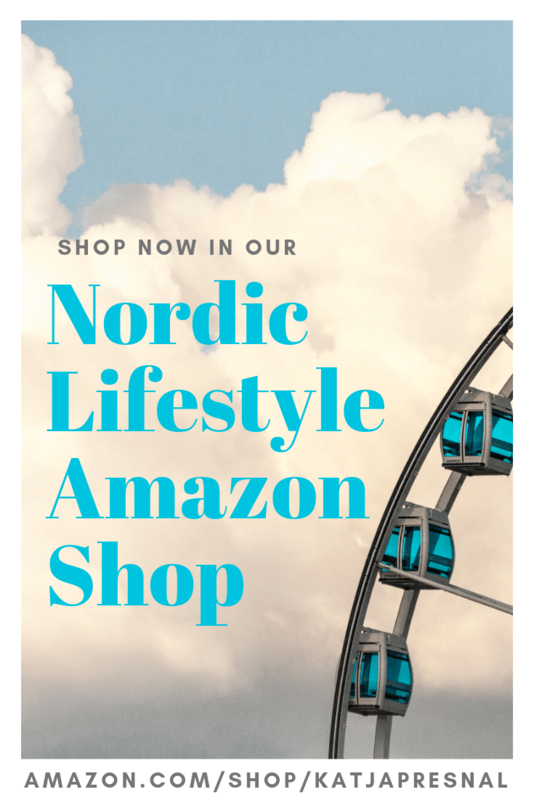 The book will be geared towards anyone who has Instagram account and likes to travel. One of the chapters will feature Instagram travel stories from other users, and also a list of great travel experts who are on Instagram. 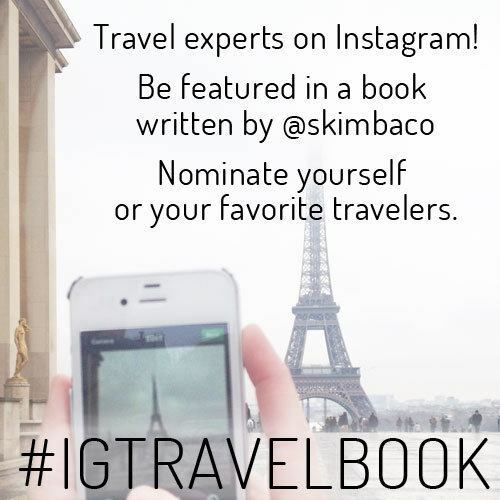 If you would like to nominate yourself to be part of the book, please tag one of your photos on Instagram with #IGTravelBook and with my useraname @skimbaco and tell me why you deserve to be in the book! You can also nominate your favorite travelers, travel destinations and travel experts on Instagram to be featured. Looking forward to sharing your Instagram discoveries, & incorporating your finds into my travel plans. Put me down for a first edition copy of your Instagram Travel Book! Love this idea- wish I traveled more, so I could take part!